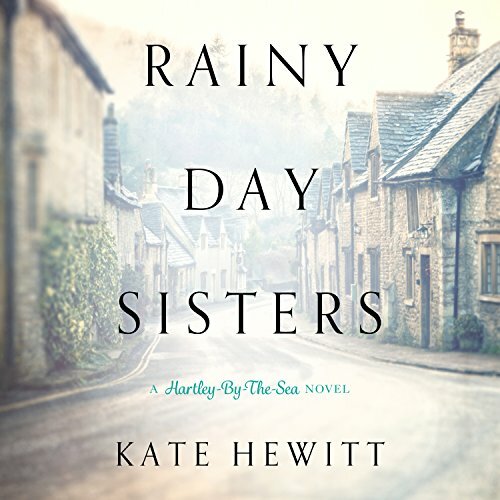 Kate Hewitt is the bestselling author of many novels of women's fiction, including the Hartley-by-the-Sea series set in the Lake District, the Willoughby Close series set in the Cotswolds, and Tales From Goswell written as Katharine Swartz. 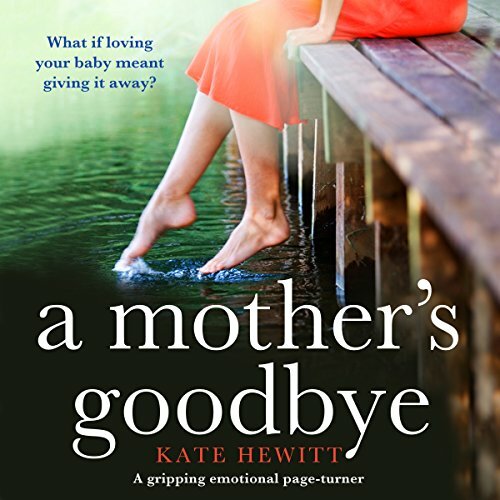 Her novel A Mother's Goodbye has been called 'unputdownable' and 'the most emotional book I have ever read' by readers. 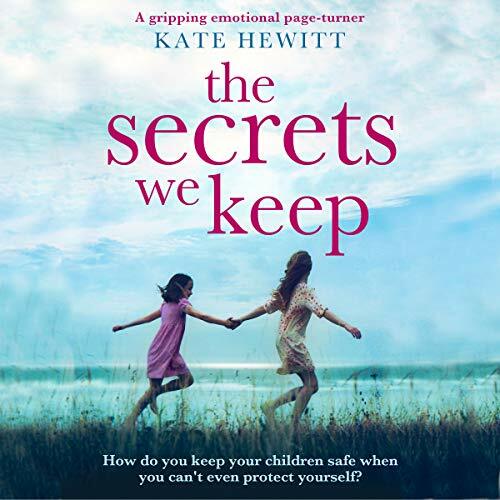 Her latest novel, The Secrets We Keep, is out now. 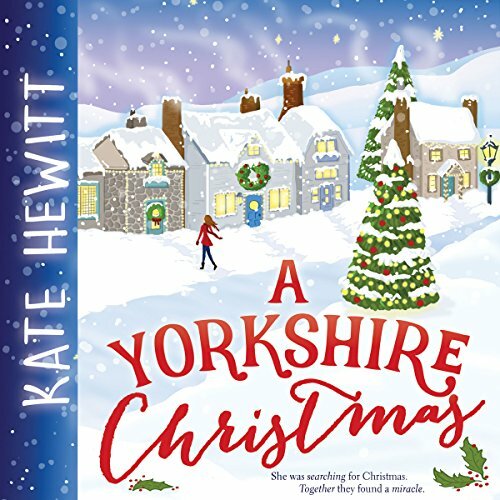 She lives in a small market town in Wales with her husband and five young(ish) children, along with their lazy Golden Retriever. 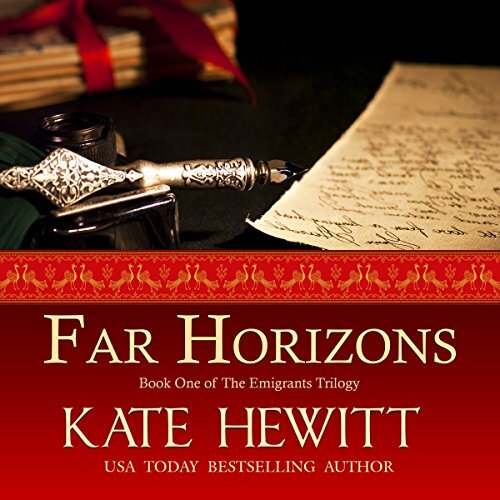 Join her newsletter for monthly updates and giveaways at http://www.kate-hewitt.com, or be part of her Facebook groups Kate's Reads and the Domestic Suspense Book Club. 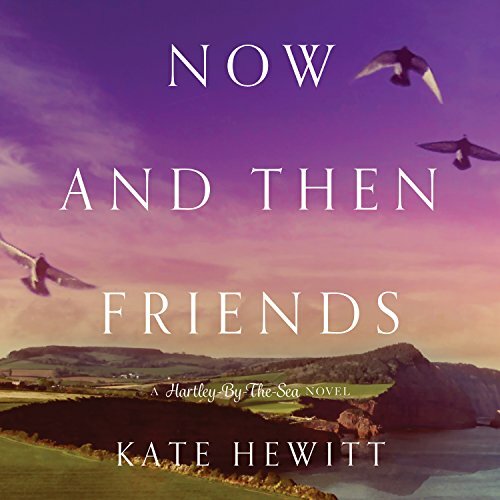 When Tessa arrives at the little house by the lake with her two children, it is an escape. The rental house may be a bit small – but it’s theirs for the summer. A place to hide….